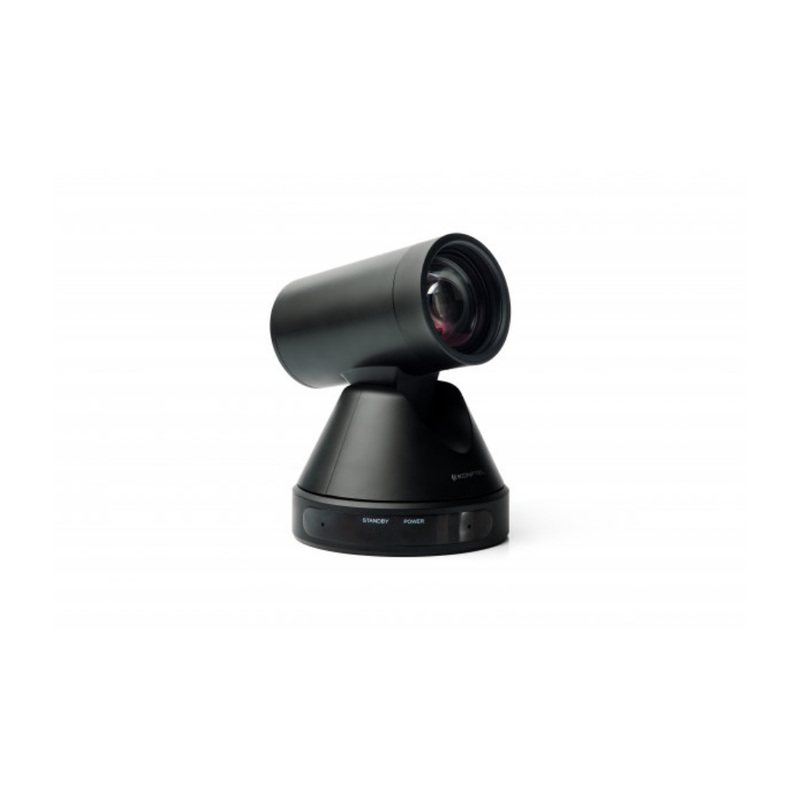 Konftel Cam50 USB 3.0 Conference Camera | Avcomm Solutions, Inc. 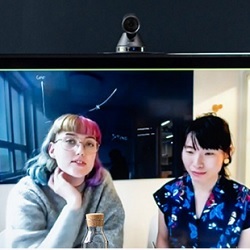 The Konftel Cam50 brings exceptional image quality to your video conferences at a fraction of the cost of other comparable conference cams with PTZ. The powerful optical zoom captures faces and details with amazing clarity, with a reach that extends even into large rooms. 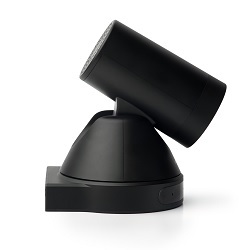 The Konftel Cam50 is the natural complement to your speakerphone or installed sound system. The Konftel Cam50 is based around premium class optics and outstanding precision – all the way from the lenses to the image sensor and the technology used to optimize the quality of the video. Even in low light, the image is crisp and clear. 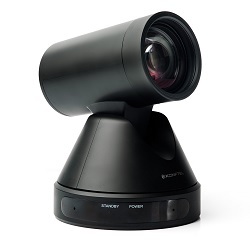 And you can test the conference cam’s performance by taking the 12x optical zoom all the way. Show notes on a whiteboard or details of a product sample with impressive clarity. Medium and large meeting rooms are the PTZ camera’s natural habitat. A 72.5° field of view creates a sense of presence right from the start and it’s easy to zoom in to a suitable level. Moving the camera to a preset angle and zooming in can all be done with the press of a button. Otherwise, you can happily trust Konftel Cam50’s automatic image quality optimization. 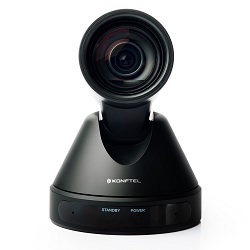 Whatever your preferred app or cloud service, the Konftel Cam50 will sort out the video image as long as you can connect via USB. And this huddle room convenience will also transfer to larger situations.